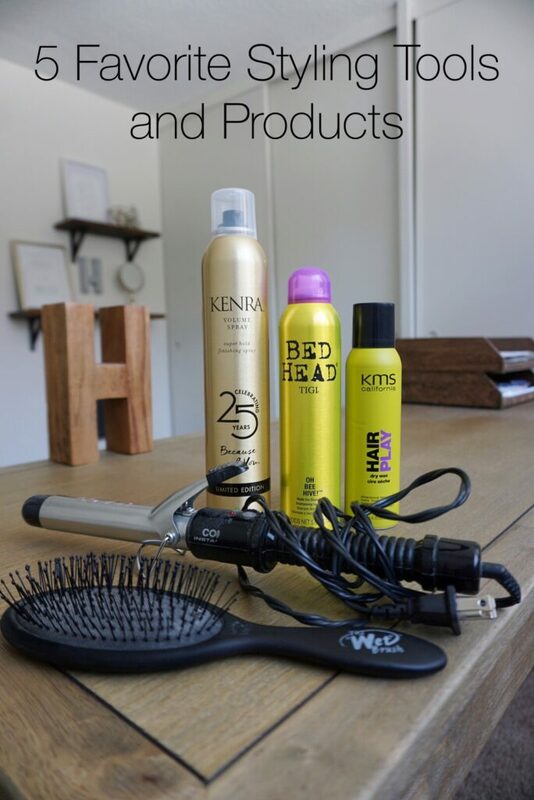 I’m so excited to share some of my favorite products and tools straight out of my styling kit! Although styling hair requires a certain level of skill and A LOT of practice, there are a few must-have products and tools that will make your beauty routines easier. I like to keep things simple and don’t believe you have to have a million products in your cabinet. So, as you can imagine, I love finding products and tools that are multi-use. The Wet Brush is a tool that isn’t only for wet hair, and it’s great for all ages. 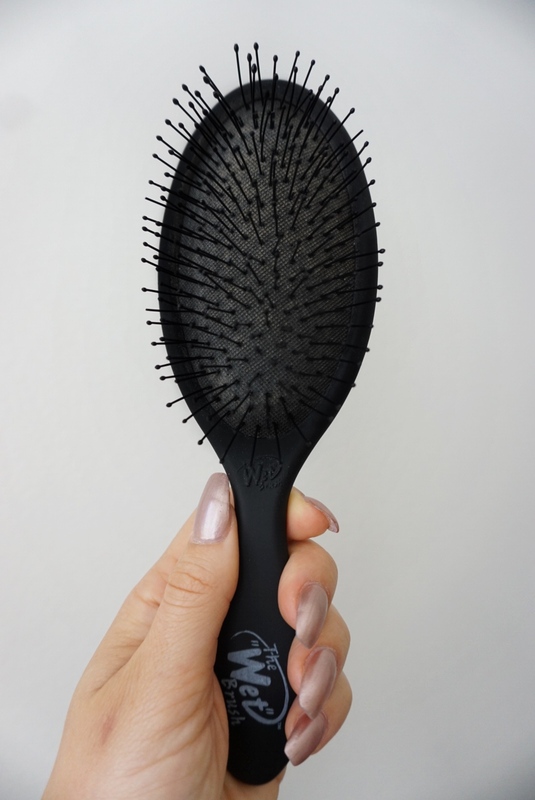 The bristles on this brush are extremely flexible which allows you to gently comb through tangles on wet or dry hair without completely ripping out or breaking your hair. If you’re a mom having trouble brushing your little ones hair because they wiggle away or scream in terror as you try to comb through their baby hair tangles, you will LOVE the Wet Brush. And they will too! The Wet Brush is also great for gently combing through curls if you’re wanting a softer style, and also works well to comb through vintage waves without completely removing the curl. When it comes to hot styling tools I have found that a one inch curling iron will allow you to do almost any style. 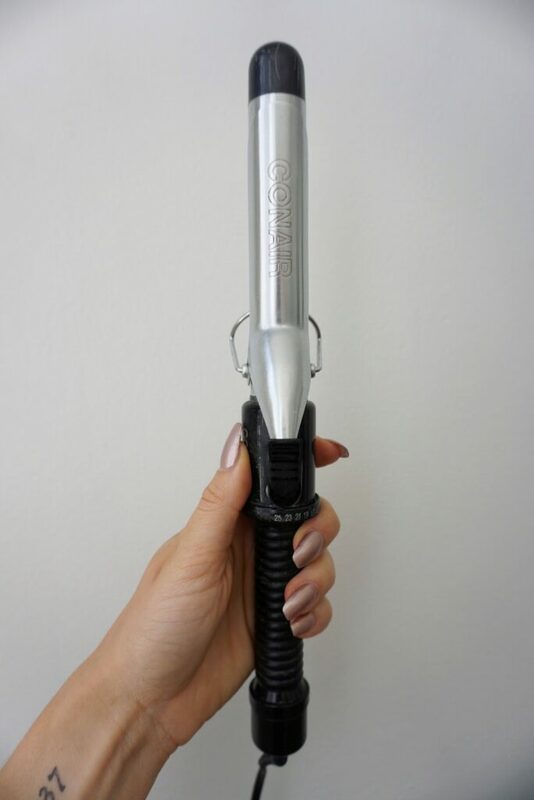 I’ve been using Conair irons since I was a little girl, and even though my fellow stylist friends still razz on me about it, you just can’t beat the price or the quality. I keep one in my bathroom for personal use, have one in my kit at all times for my clients, and make sure my mom and sister are stocked with one so I can use theirs when I visit! From beach waves to updos, a one inch curling iron will be your go-to styling tool. Now that we’ve chatted about a couple of my favorite tools I want to share with you my go-to products. In my last blog post I told you guys how to use dry shampoo and also which one is my favorite to use. Well, I felt that it was worth mentioning again because Bed Head’s Oh Bee Hive! really is my all-time favorite! 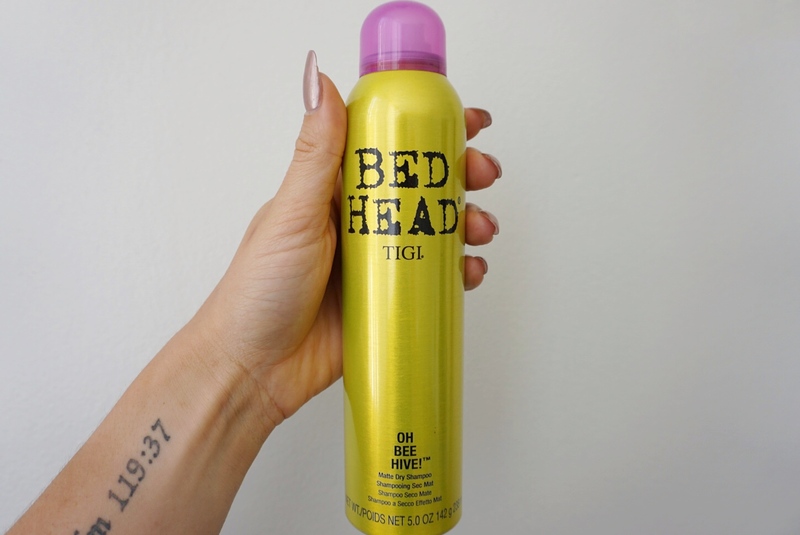 For tips on how to properly use dry shampoo find my previous blog post here on CGH (after you’ve read through everyone else’s amazing posts of course!). Next up is a product I’ve been using for over 5 years. It’s a dry spray wax from KMS and is amazing to use for extra texture and to help tame flyaway hairs. This is NOT a finishing spray, so make sure you use it while you’re styling and, if you’re using it for texture on your freshly curled beach waves, scrunch up your hair and shake it around after you’ve sprayed in the wax. The reason why this one in particular is my favorite spray wax is because it isn’t oily or heavy. It’s dry, just like it says! The last product I want to share with you all is a universal hairspray for all hairstyles and hair types. After discovering Kenra number 25 Super Hold Finishing Spray I was hooked! Once a girl finds her perfect hairspray there’s no turning back. This hairspray is light enough to use when you don’t want a stiff look, but is build-able if you need a firmer, longer lasting hold. Tip: when you go to shop for this product you will find it in a silver can, not gold. The one I have pictured here is a special edition bottle. These three styling products not only work amazingly, but they smell SOOO good too! My clients always compliment their individual scents, and even my husband loves the smell of them. Win win! Although the styling products are professional grade and you will find they are more expensive than drugstore products, they are worth the investment and should last you a while (unless you’re like me – someone who goes through dry shampoo like it’s the Olympics). The good news though, is both the Wet Brush and the Conair irons are super affordable. It’s all about balance and knowing what to invest in and what to save on, right?! So, go clear out your cabinets from all of the bajillion products you have stashed away, and give these bad boys a try! I have a feeling you’re going to love them as much as I do.